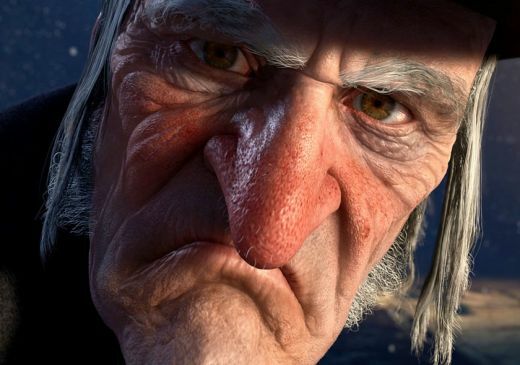 Dickens’ fictional character Ebenezer Scrooge believed that young people should work. By not working, he considered the unemployed as “surplus population.” Organic farms require more labor particularly for jobs such as weeding fields by hand since herbicides are not used. Recently, an organic ag advocate in the UK invoked the name of Ebenezer Scrooge to explain how organic ag could make use of the current “surplus population” by putting the unemployed to work in the organic fields. California farmers produce 550 million pounds of avocados annually. 8% of the avocado acres are managed with organic production practices. A recent economic analysis by the University of California shows why so few avocado acres are organic. Even though organic avocados receive a price premium, lower yields (15% lower) means lower profits than avocados grown with chemical inputs. The 15% lower yields would mean a loss of 82 million pounds of avocados if all the California avocado growers switched to organic practices. 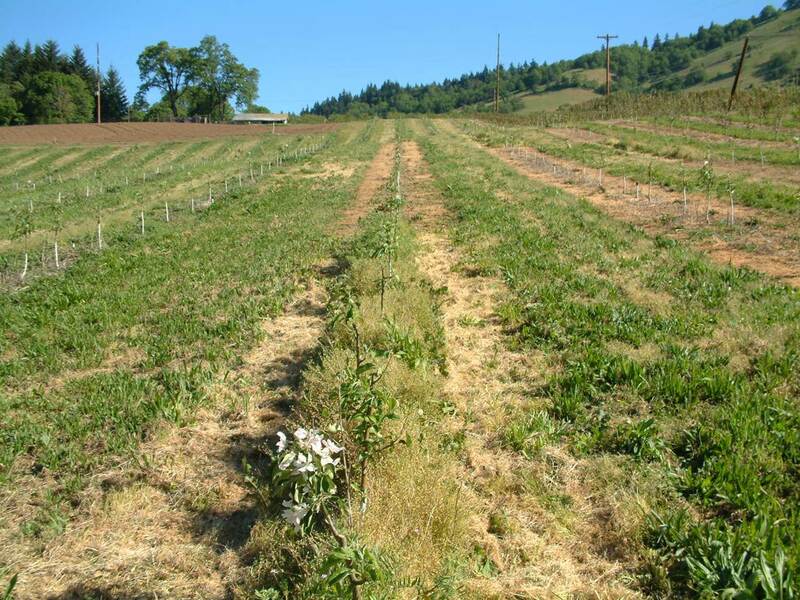 Weeds are the biggest problem for organic avocado growers. “Profitability estimate of organic avocados in these counties is lower than avocados produced conventionally. Though organic avocados are considered to receive $0.20 more per pound than conventional avocados, organic avocado production shows lower yield than the conventional production. Author: Etaferahu Takele, et al. Source: University of California Cooperative Extension. 2013. 70% of the world’s supply of cocoa, a key crop for producing chocolate, comes from small farms in West Africa. 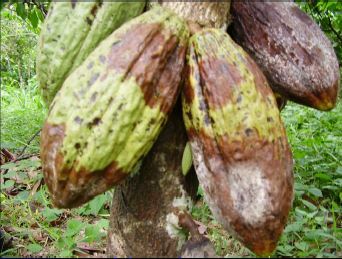 In this hot, moist tropical environment, cocoa trees flourish but so do organisms that infect the cocoa pods causing diseases-particularly black pod disease. Fungicides are used to a limited extent by West African farmers, but they are not sprayed often enough to prevent the disease organisms from causing significant damage. As a result, African cocoa yields and farmer incomes are low. Research has shown that for optimal yields and income, West African cocoa farmers need to spray fungicides more frequently as a recent economic analysis determined…..
“Essentially fungicides were not overused – in most cases, it was shown that net returns could be increased by using more fungicide in the study area. Specifically farmers in Osun State would have to double their current use rate to optimize fungicide use while their counterparts in Ondo State would have to triple theirs to achieve the same goal. Publication: The Value of Crop Protection: An Assessment of the Full Benefits for the Food Chain and Living Standards. 2010 Report from the Crop Protection Association. Title: Economics of herbicide use on arable crops in north-central Italy. Publication: Crop Protection. 1992. 11:174-180. 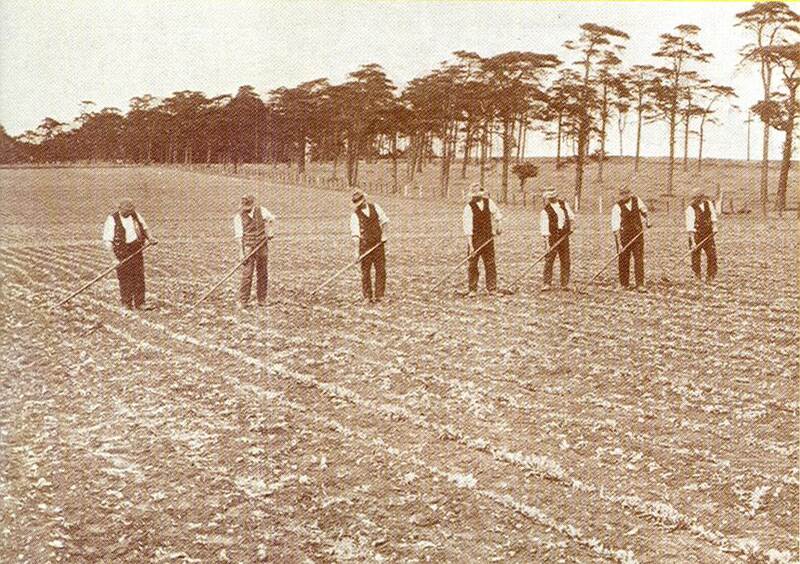 France is the second largest European producer, behind Germany, of radishes. Each year, France produces 48,000 tons of radishes. Damage to radishes from root maggots must be prevented in order to produce a marketable crop. But since 2007 no insecticide has been registered in France for use against root maggots. Emergency uses of unregistered insecticides have preserved the industry. A recent analysis calculated the economic costs of not having effective insecticides available. Publication: Economic damage caused by the lack of plant protection products against root maggots in radish production in France. In: Study on the Establishment of a European Fund for Minor Uses in the Field of Plant Protection Products. June 2011. Prior to the widespread adoption of synthetic chemical pesticides in U.S. crop production in the 1950s, many pests were destroying a significant portion of the food supply. Following the widespread adoption of pesticide use, the losses due to pests were reduced significantly. This point was made in an economic analysis by University of Maryland researchers….. Title: Simple econometrics of pesticide productivity. Publication: American Journal of Agricultural Economics. 1994. 76:407-417.